With the Davisburg Pillow Top, Corsicana Bedding took our best selling pillow top, improved upon it, and made it possible for us to offer it to you at an even lower cost! 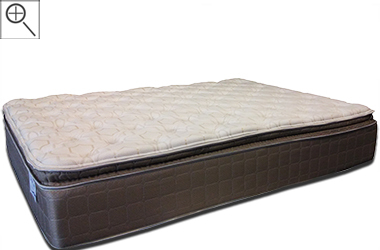 TruCool technology in this model's pillow top layer creates a cooler sleeping surface for you and a 460 VertiCoil spring unit offers the deep-down support that you need. 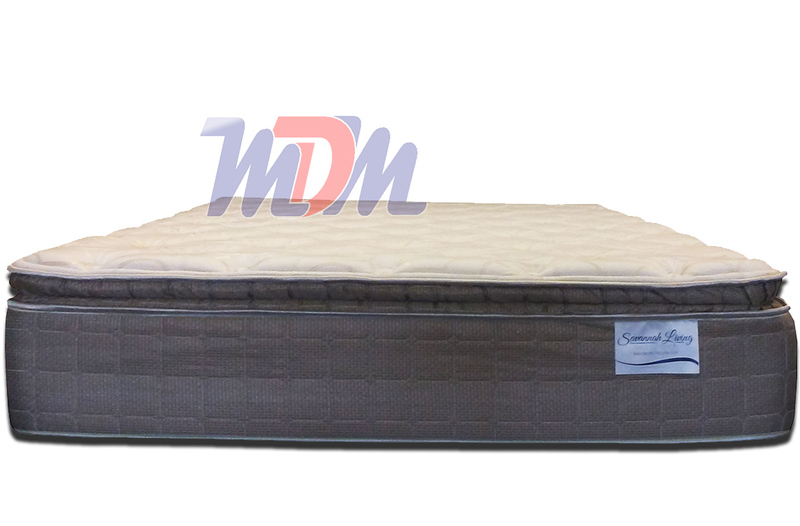 This model is foam encased - eliminating much bounce and motion transfer you may feel from your partner. The Davisburg is as medium of a feel as you can get, so it's offering you a sturdy-feeling support underneath but a plush, body-contouring feeling at its top. 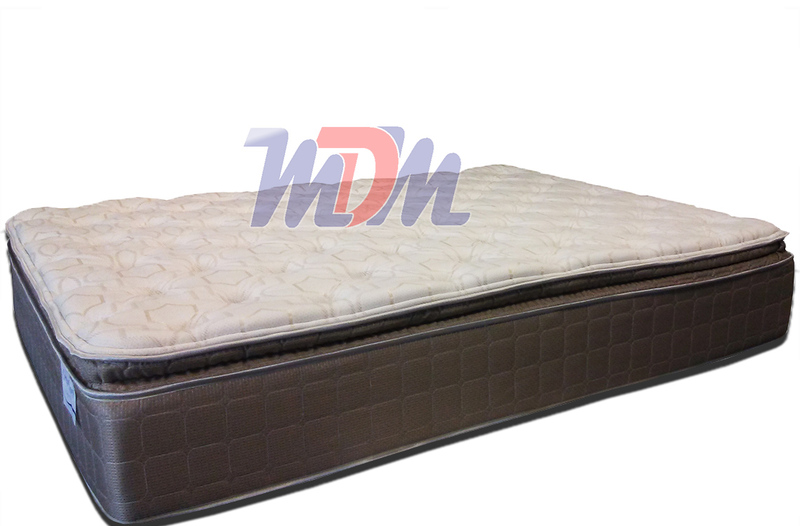 We highly recommend this model for anyone who could really benefit from a luxurious night's sleep but who's shopping on a budget. For years, the value of the Eastbrook Pillow Top was recognized by customers all over the country. Corsicana Bedding has updated that model, given it a more breathable cover and even allowed retailers to offer it for a lower price! This mattress is a steal and is even customizable to just about any size you may need. If you're seeking a medium feel, my expertise would be well-suited pointing you to the Davisburg. It offers a supportive-feeling VertiCoil spring unit system and a pillow top of average thickness to balance the feel out. It's foam encased so you'll feel minimal motion transfer. A nice amount of buildup between you and the spring means you'll get a reasonable amount of wear-and-tear out of this mattress. When changing over the Eastbrook to the Davisburg, Corsicana has actually added 3/4" of TruCool material to the cover. This is a material that has been used by only a few very large manufacturers - to assist in keeping the mattress from holding body heat. TruCool is a visco-elastic memory foam that is more breathable than traditional materials. Sleep a bit cooler, sleep more soundly and sleep affordably with the Davisburg Pillow Top.